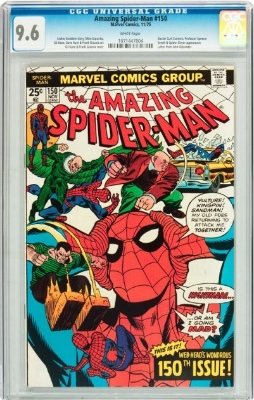 No Amazing Spiderman #150 cgc graded 9.6 Signature series have been sold to date! Editor's reply: Hello Jason, thanks for sharing. 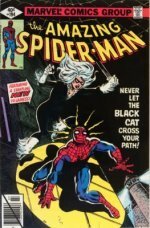 This is a first: no SS Amazing Spider-Man #150s have been sold yet! 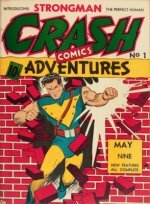 Example, X-Men #1, in 2012 a SS 7.0 signed by Stan Lee sold for $7,500 vs $6,400 for the unsigned 7.0. So looking at the regular price of a 9.6, which is around $110, you might justify an asking price of $160 and expect to get $140-$150 for yours. You'll be making history -- yours will be the first ever sold of this issue. I'd pay $200 in a heartbeat for a CGC SS 9.6 Spidey signed by Stan the Man!! !